Intel Pentium G4560 is the entry level CPU that Intel has to offer budget users. The Pentium G4560 features 2 cores and 2 threads much like the i3. That makes you wonder what is the point of buying a Kaby Lake i3 7100, you would be right in thinking so. 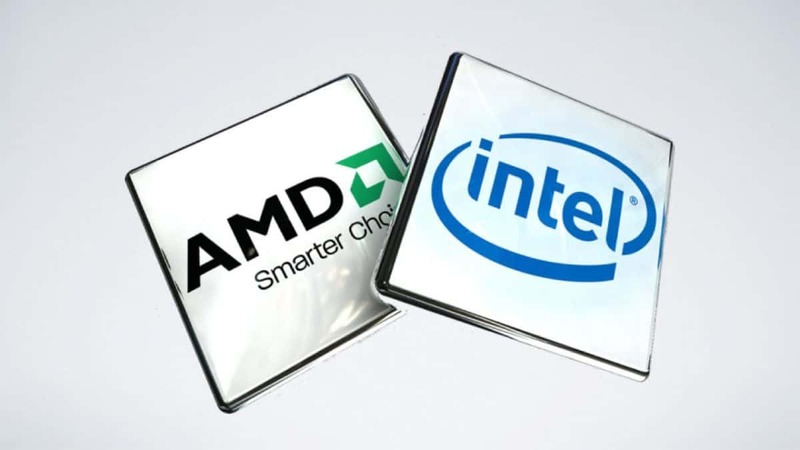 It seems that Intel has got a whiff of this news and is trying to cut off Intel Pentium G4560 production. A Chinese online retail site has got 16,000+ comments on the Intel Pentium G4560 and it also has a praise percentage of 99%. The i3 7100 on the other hand, got less than 3000 comments and 98% praise. So you can see the amount of attention that the Intel Pentium G4560 is generating. When we first got news about the specs of the Intel Pentium G4560, we thought this was going to happen and it has. Intel has now decided to restrict the production of the Pentium G4560 so that the CPUs do not affect the i3s as much. The price of theIntel Pentium G4560 might increase as well and if that is the case then people might want to spend a little more money and buy the i3 as Intel Pentium G4560 will not be available in the near future for everyone to buy. We will have to see how this strategy plays out in the long run. 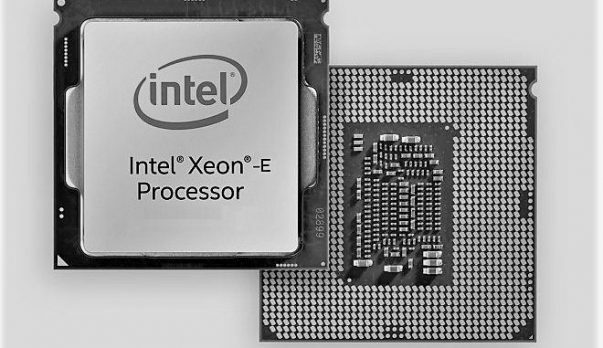 More about Intel CPUs, we have word that the upcoming i3 CPUs will have 4 cores without hyperthreading. The i5 CPUs, on the other hand, will have 4 cores and 4 threads. We have also got some reports and leaks that show that the upcoming Coffee Lake CPUs will have 6 cores. This will be the first time that Intel will introduce 6 cores CPUs for the mainstream market and while that is good news, in theory, we will have to see how well they are priced as compared to AMD Ryzen CPUS. We have also spotted some new i3 CPUs and you can check them out here. Let us know what you think about the Intel Pentium G4560 production being restricted in order to the i3 CPUs to sell more.